The Wyndham Canoa Ranch Golf Resort brings you a chance to play and unwind in a truly stunning environment. Our golf resort in Green Valley offers a memorable vacation destination filled with fun, relaxation and memories. After class,relax in your room, explore the rest of our resort, where you can take a swim in our heated outdoor pool; gaze at the mesmerizing mountains or manicured golf courses from the comfort of a private patio; or explore nature at your leisure with hiking and biking tours. Green Valley golf resort has just the experience you’ve been looking for. Just 30 miles south of Tucson, the Wyndham Canoa Ranch Resort offers you the serenity of one of Arizona’s most picturesque locations. 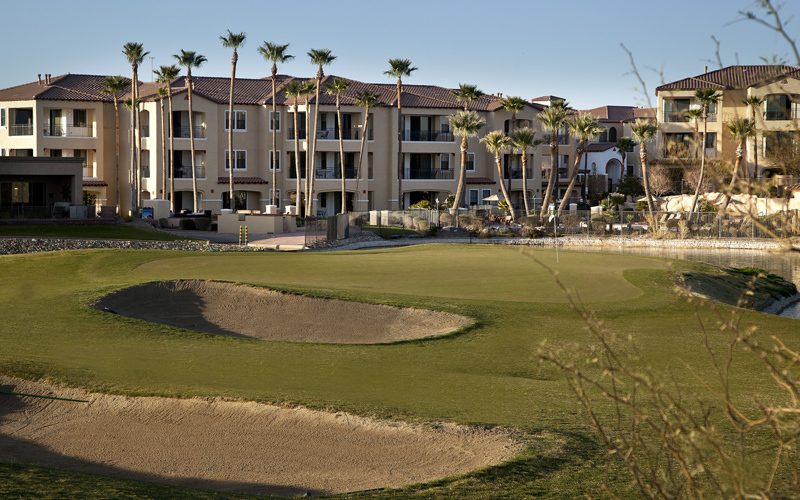 With exceptional amenities, professional golf courses, comfortable accommodations and more, our Arizona golf school is the vacation destination you’ve always dreamed about. Discover our specials today and treat yourself to an amazing getaway in Green Valley. Located in Green Valley (approximately 20 miles south of Tucson International Airport) Canoa Ranch is considered by many as Southern Arizona’s Premier Golf Club. Featuring deluxe Green Valley, AZ accommodations, the Wyndham Canoa Ranch Resort offers luxury and relaxation. Our guest rooms boast comfortable beds, modern amenities and tasteful decor. Whether looking for a weekend retreat or longer golf school vacationj, our resort is a perfect choice for fun-filled golf days and peaceful nights. 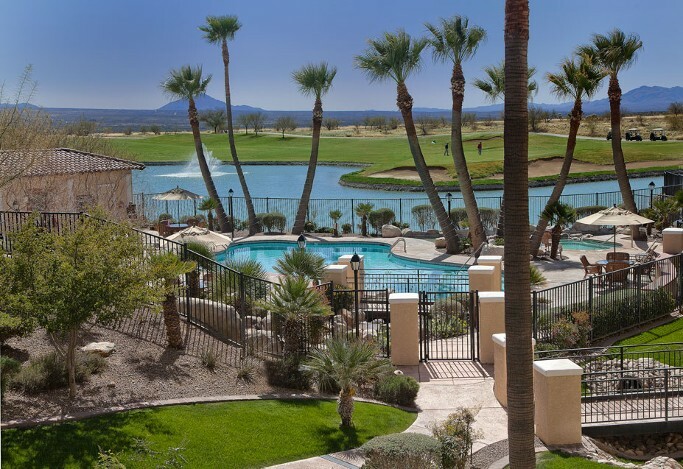 Unwind and refresh on your Arizona golf school vacation in spacious, thoughtfully appointed accommodations with unrivaled views of the surrounding landscapes. Stay in touch while away from home or the office with complimentary high-speed Internet access and local and long-distance phone calls in North America. Guests have their choice of standard rooms that feature either one queen, two queens or one king bed. Upgraded One and two-bedroom condo suites are also available and include additional features designed for extended stays. 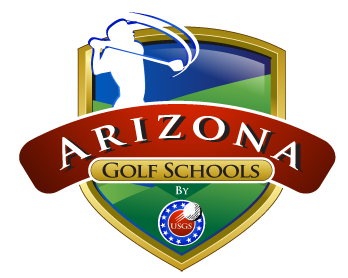 What Makes Arizona Golf Schools One Of The Best Golf School Choice? 35 Years of Helping People Enjoy The Game of Golf. Students learn under the watchful eye of Golf Professionals Ronnie Black(two time PGA Tour winner), James Black (Hall of Fame college coach and award winning instructor) and highly trained golf teaching staff. 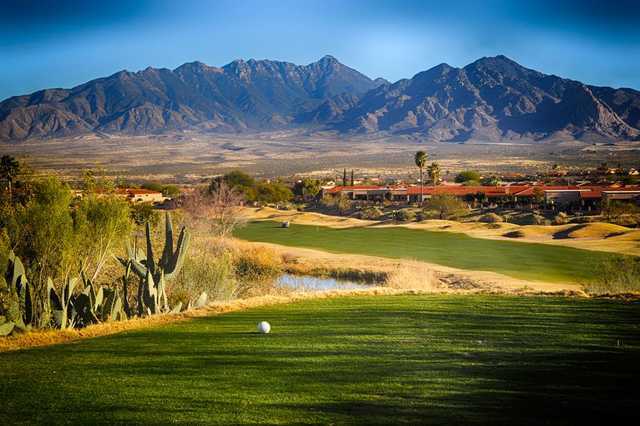 San Ignacio Golf Club offers a quintessential Tucson experience with a unique blend of dramatic elevation changes, strategic bunkering and spectacular view of the Santa Rita Mountains from the bar and dining room (best view in Green Valley) help create an atmosphere enjoyed by golf school students worldwide. Located in Green Valley, the par 72 San Ignacio Golf Club, built in 1989, offers yardages from 5,200 to 6,718, depending on the tees selected. The strategy is sublime.This is a desert target course at its best, offering tight fairways, hilly terrain, smooth greens, multiple tee positions and spectacular mountain views. The signature 13th hole is a dogleg, 522-yard, par 5 with elevated tees and a double lake along the left side.The club is at 3,000 feet elevation, which offers milder temperatures than do other Green Valley-area courses. San Ignacio Golf Club also offers extensive practice facilities that include a driving range, putting and chipping greens, and practice bunkers with award winning instruction which golf school students just love. 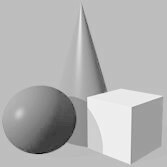 The fully stocked golf shop and professional, friendly staff are available to meet all golf school students needs.The Grill is one of the most popular dining and banquet choices in Green Valley offering a wide selection of menu items for golf school students during lunch.